Great instructor, would recommend to anyone. And he doesn't rip you off like other instructors try to. Ade tailors the course to the training you need. 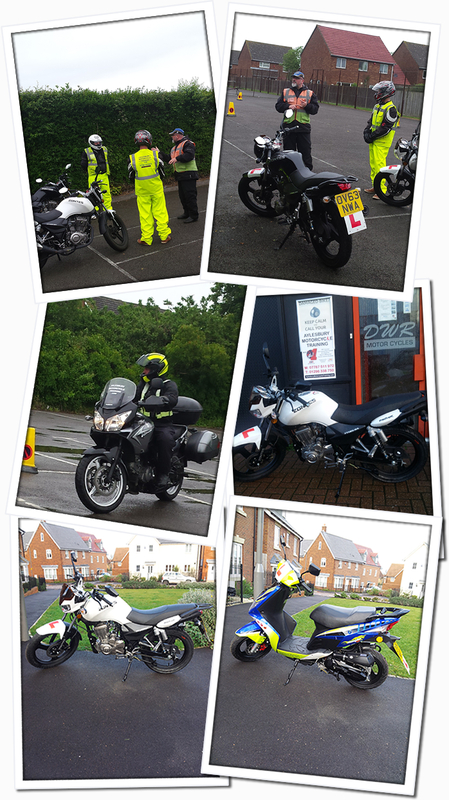 Aylesbury Motorcycle Training with DWR Motorcycles of Aylesbury offer instruction to exceptional Standards. 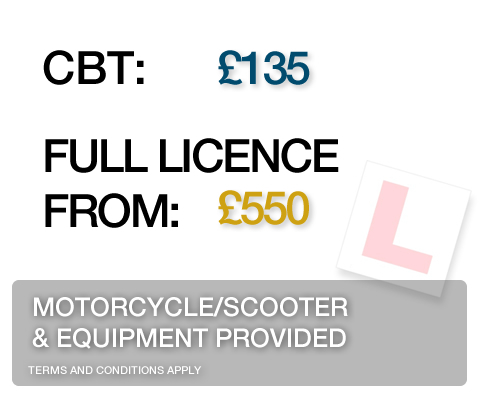 The First steps to Motorcycling, is the CBT, a short compulsory course to provide the essential basic skills to ride. Our courses take you through to the next stage towards your Full Motorcycle Licence and are designed with the customers budget in mind. We tailor the necessary training to your experiences to ensure a pass of your Full Motorbike Test. Our aim is to develop a rider who is safe, confident and able to deal with the challenging roads of today. Our training team at Aylesbury Motorcycle Training are approved motorcycle instructors who are monitored and regularly assessed by the Driver and Vehicle Standards Agency to ensure a high standard of training is maintained. A strong passion to provide quality training is a requirement from all our instructors, we understand that a pleasant approach and good results create a positive reputation in a competitive market. The bikes we provide are serviced on a regular basis. Ideal for new riders.